There are preachers and spiritual leaders propagating various methods. All our innumerable methods of praying, meditations, scripture reading, chanting, satsangs, seva, yogic kriya; are only various methods used for our own purifications. We all know; without the right purity of – bhao, heart, mind, body, soul – it is impossible to be anywhere near the divine powers.Know your master. 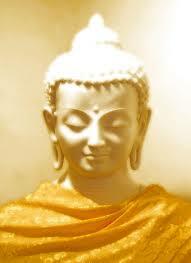 Gautam Buddha was one of the greatest religious teachers that the world has seen. His teachings expounded in Buddhism, are immensely popular in Burma, China, Japan and other South Eastern Countries.The Buddha was born in 563 B.C. as Siddhartha to Shuddhodana the king of Kapilavastu in Nepal. 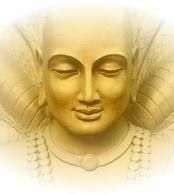 Siddhartha was made to lead a very sheltered life as the astrologers had predicted that he would give up worldly pleasures. For 45 years, Buddha spread his message of a spiritual life. He did not believe in rituals but pointed to an 8 - fold path towards salvation - that of right speech, understanding, determination, deeds, efforts, awareness, thinking and living. Patanjali, undoubtedly the greatest expounder of Yoga, lived sometime between 500 and 200 B.C. The life of Patanjali is an enigma to modern historians, and almost nothing is known about this great Master who epitomizes Yoga. It is only with the help of legends that one can draw inferences about him. Undoubtedly he was a great Yoga adept and was perhaps the head of a school in which “Swadhyaya”, study of the Self, was regarded as an important aspect of spiritual practice. The Indian Tradition however, differs in opinion strongly and advocates that the above different treatises were done by a single person and even further, attributes various medical treatises to him. Osho was born Chandra Mohan Jain at his maternal grandparents' house in Kuchwada, a small village in the Raisen District of Madhya Pradesh state in India, as the eldest of eleven children of a cloth merchant. Osho developed new forms of active meditation. The best known is Dynamic Meditation which often starts with strenuous physical activity followed by silence and celebration. Never Born - Never Died - Only visited this planet Earth between December 11, 1931 and January 19, 1990. Rajneesh obtained a masters degree in philosophy from the University of Saugar. 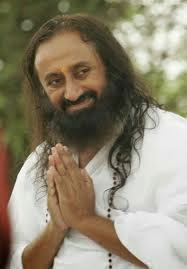 Sri Sri Ravi Shankar, spiritual guru and founder of the Art of Living movement, believes in spreading the knowledge of living a healthier life through his message of compassion, commitment to society, and a cosmic understanding of life. Born on May 13, 1956 in the southern Indian state of Tamil Nadu, Ravi developed an inclination and an amazing acumen for the study of the ancient Vedic scriptures. By the age of 17, he obtained an advanced degree in Modern Physics, and later received an Honorary Doctorate from Kuvempu University, Karnataka, India. 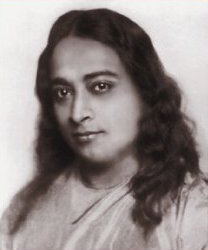 In the hundred years since the birth of Paramahansa Yogananda, this beloved world teacher has come to be recognized as one of the greatest emissaries to the West of India's ancient wisdom. His life and teachings continue to be a source of light and inspiration to people of all races, cultures and creeds. Paramahansa Yogananda was born Mukunda Lal Ghosh on January 5, 1893, in Gorakhpur, India, into a devout and well-to-do Bengali family. From his earliest years, it was evident to those around him that the depth of his awareness and experience of the spiritual was far beyond the ordinary. Swami Ramdevji Maharaj, a celibate since childhood, is well versed in Sanskrit Grammar, Ayurved and Vedic Philosophy. 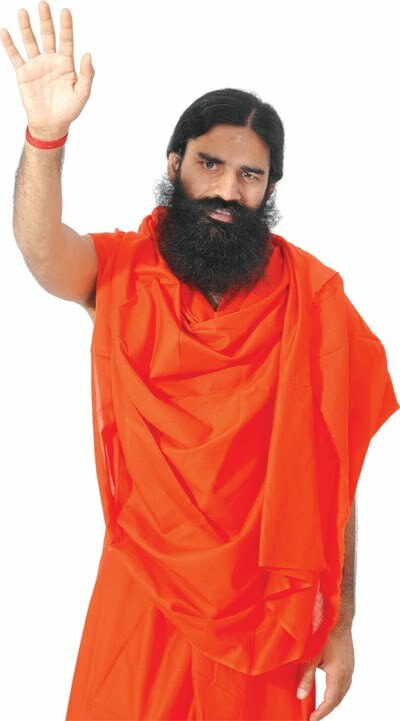 A strong Proponent of Indian cultural values, his services in the field of cow-breeding, research in the field of AYURVED and his practical approach of Yog has won him several thousands of admirers throughout India. His detachment to worldly happiness and devotion to social service has made him a phenomenal character in the saintly world. Revered Swami Shankerdevji Maharaj got him initiated in the ascetic order on the sacred banks of River Ganga.